TGcreations is a website based on my photography, graphic design and 3-D creations. So while your looking around, know this website is to promote my skill and show off my work while at the same time hoping to inspire others to go out and find their creation. If you have any questions or comments you can find my contact information on the contact page and I will happily get back to you. The photograph above is out of the scenery section under the photography tab. 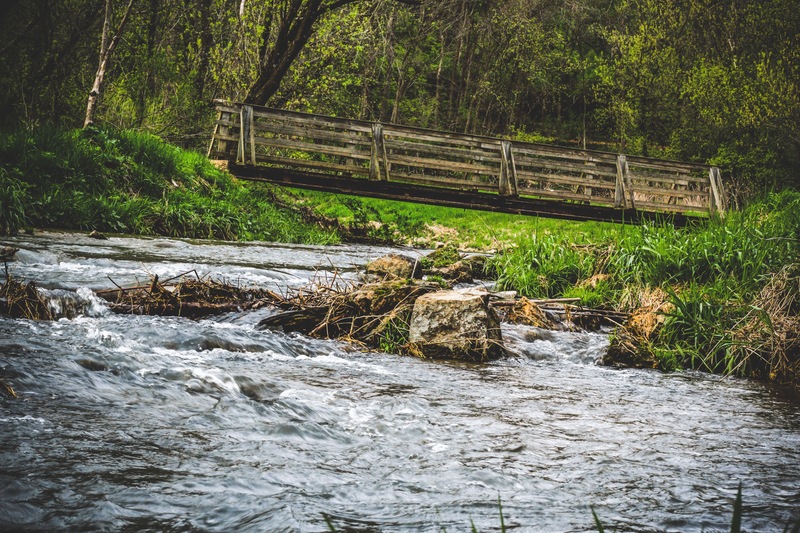 This is a photo of a stream underneath a bridge in Swiss Valley, Dubuque, IA. 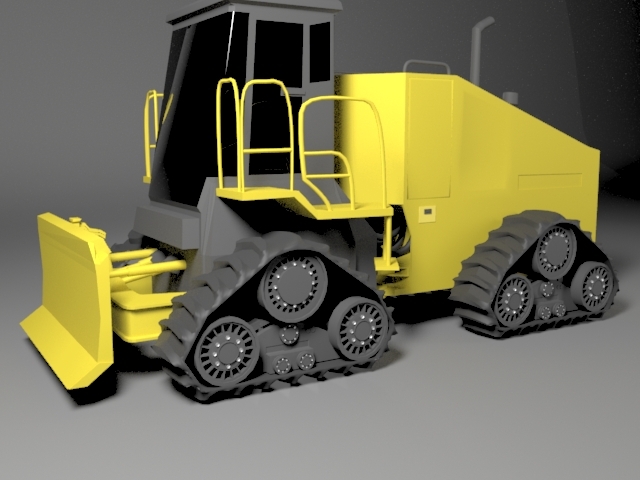 The 3-D example above is a still shot of heavy machinery created in a Autodesk 3ds Max.